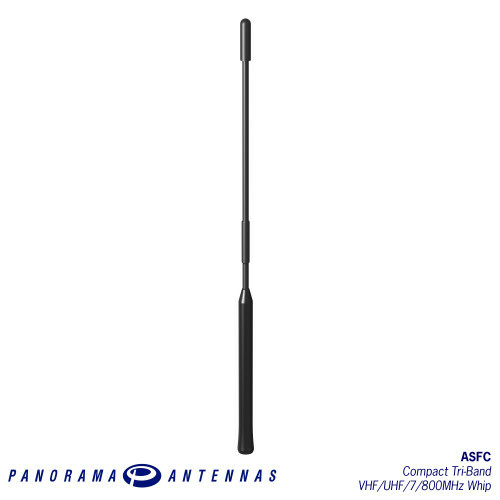 The ASFC range covers VHF 150-160MHz, UHF 450-512MHz and either the 700MHz (with fallback coverage across 806-870MHz) or 800 MHZ band. 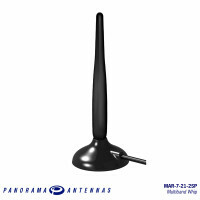 The antenna whip is stylish, discreet and durable featuring a flexible overmoulded base section and a black jacketed flexible wound rod element. 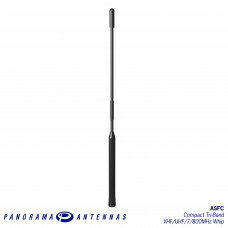 The ASFC range is designed to be mounted on the GPSB and GPSD range of bases.